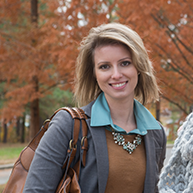 Gaston College offers a college transfer program for students intending to transfer to a four-year college or university by offering courses that parallel those offered during the first two years at four-year institutions. Students who transfer from Gaston College pursue majors such as Agriculture, Anthropology, Architecture, Art, Business Administration, Commercial Art, Design, Education, Engineering, English, Fine Arts, Foreign Language, History, Mathematics, Music, Nursing, Pre-Law, Pre-Medicine, Pre-Ministry, Pharmacy, Psychology, Science, Sociology, Textiles, and others. Students may complete a 60-61 hour Associate in Arts (A.A.), Associate in Science Degree (A.S.), Associate in Fine Arts in Visual Arts (A.F.A) Associate in Engineering (A.E. ), or or Associate in General Education-Nursing (AGE-Nursing). Students not interested in pursuing a degree may enroll in courses for personal growth and fulfillment. 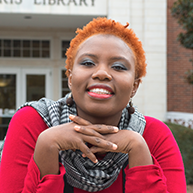 A Work-Based Learning (WBL) or an ACA Course of one semester hour of credit may be included in a 61 semester hour-credit degree program such as Associate in Arts (A.A.), Associate in Science Degree (A.S.), Associate in Fine Arts in Visual Arts (A.F.A), Associate in Engineering (A.E. ), or Associate in General Education-Nursing (AGE-Nursing). This course will receive transfer evaluation (not necessarily credit) by the receiving institution. 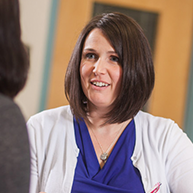 Each student should confer with a transfer counselor or transfer advisor about course selection prior to registration. Only with approval of the appropriate academic dean may students substitute courses for those specifically required for graduation and courses outside the area of specialization. 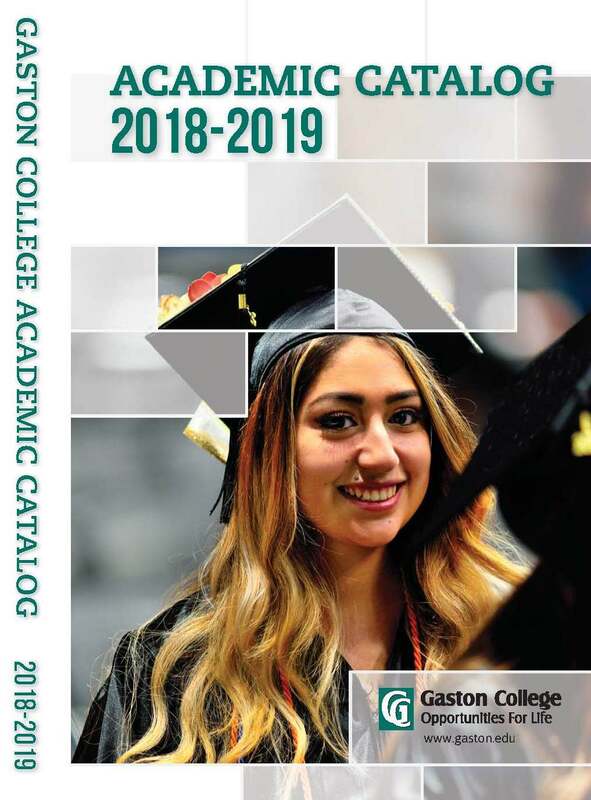 Students are responsible for the proper completion of their academic programs based upon the requirements stated in the Gaston College Catalog in conjunction with the current schedule. 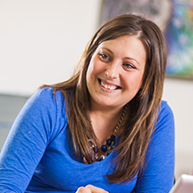 Transfer counselors or advisors will provide assistance to students regarding transfer to other institutions. Transfer of credits from one institution to another is subject to change. It is the responsibility of the transferring students to research their prospective senior institution. 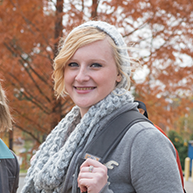 Students may contact the Transfer Advising Center at Gaston College or the admissions office at the college to which they plan to transfer for information and guidance on transfer of credits. Although faculty, staff, counselors, advisors, and administrators are available to help students with planning, the responsibility rests upon the individual student. The Transfer Advising Center is located in the Myers Center, room 249. Center services are available for students on a drop-in and appointment basis from 8 am to 6 pm Monday through Thursday and 8am to 4 pm on Fridays during the academic year. Summer hours are 9 a.m. until 6 p.m. on Monday through Thursday. To reach the Transfer Advising Center, please call 704.922.6576 or 704.923.2434. Under the provisions of House Bill 739 and Senate Bill 1161, the North Carolina Community College System and the University of North Carolina system have developed a Comprehensive Articulation Agreement (CAA) to facilitate the transfer of credits for community college students. Gaston College graduates of Associate in Arts and Associate in Science degree programs who have made a "C" or better in each course will be considered to have fulfilled the institution-wide, general education requirements of UNC schools to which they are admitted and will be admitted as Juniors. Foreign language and physical education requirements of receiving institutions must still be met. The North Carolina Independent Colleges and Universities have adopted a parallel version of the CAA (ICAA). The following private colleges and universities in North Carolina honor the ICAA: Barton, Belmont Abbey, Bennett, Brevard, Campbell, Catawba, Chowan, Gardner-Webb, Lees McRae, Livingstone, Mars Hill, Meredith,Methodist, Montreat, Mount Olive, North Carolina Wesleyan, Pfeiffer, St. Andrews, Salem, Shaw, William Peace, and Wingate. In order to graduate with an Associate in Arts or Associate in Science degree, students must have a grade of "C" or better in each course applied towards degree requirements. Students who make below a "C" in a course should either retake the course or complete an approved alternative course. Students who wish to apply grades of "D" for graduation, may petition for graduation in the Associate in General Education degree program, which is not designed as a transfer program. The following courses have been approved as electives for transfer degrees.